Friend Freightways, Inc. was formerly Friend Freightways and was started in 1989. 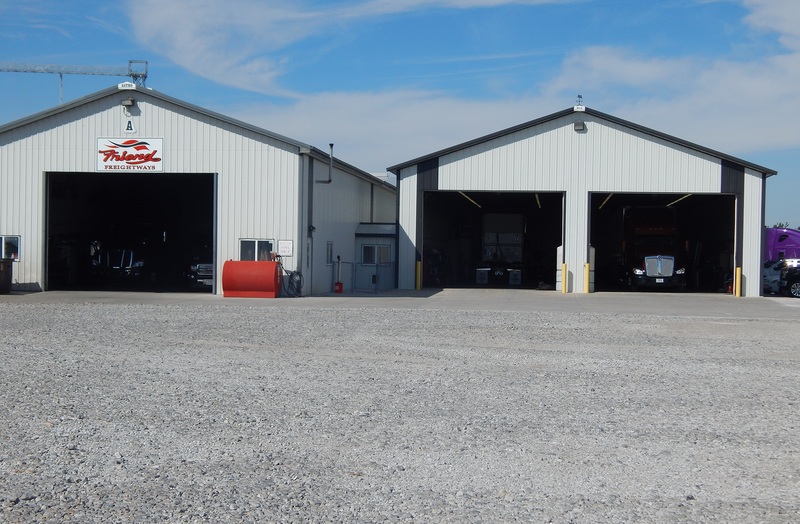 Since that time, we have grown from a two-truck operation to a 35-truck operation, have a maintenance shop and on-site dispatch. We are proud of our team work, safety record and our reputation with our customers. 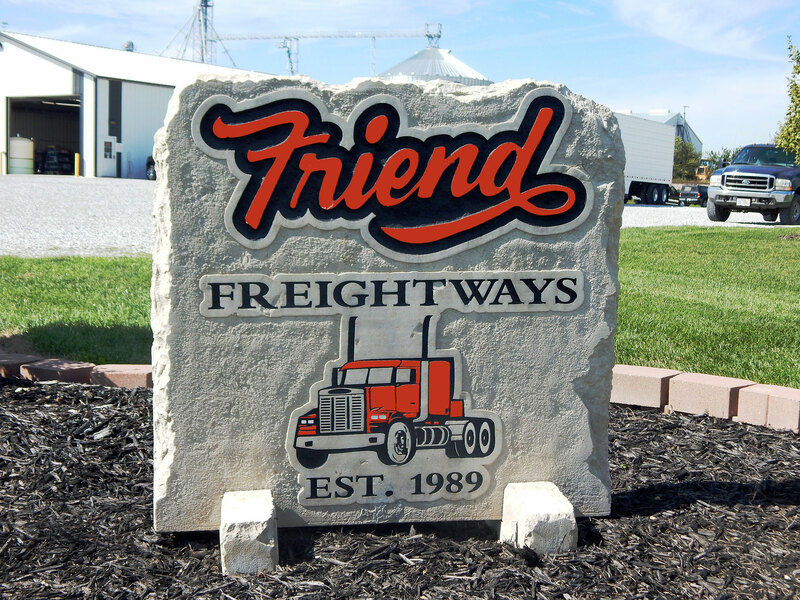 Friend Freightways, Inc. is a forty-eight state nationwide, irregular route, general commodities, common and contract carrier. However, most loads go to the southeast, west coast, and midwest. 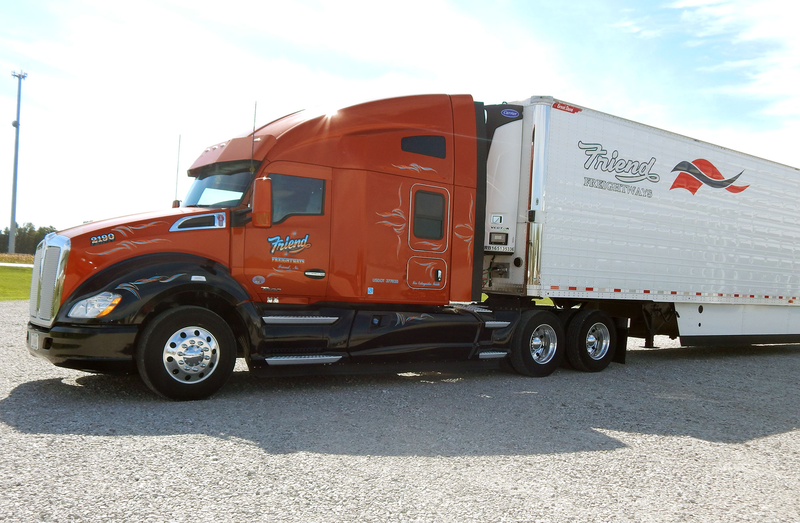 We specialize in temperature controlled freight and have regular serviced equipment and new model equipment with refrigerator and power inverters.